Terezín - Cycling fans' attention once again turns to the famous Course de la Paix Juniors (Juniors Peace Race). Widely regarded as one of the most prestigious junior cycling events, the race is featured in the UCI Nation's Cup circuit. The starting line-up will boast the most talented junior riders in the world. They will compete for the traditional title for four days in the annual 48th Course de la Paix Juniors, taking place May 9-12, 2019. The race courses in the northern Bohemia will test the top cycling prospects who have the potential to become regular fixtures in the elite senior Grand Tour races, including the Tour de France. 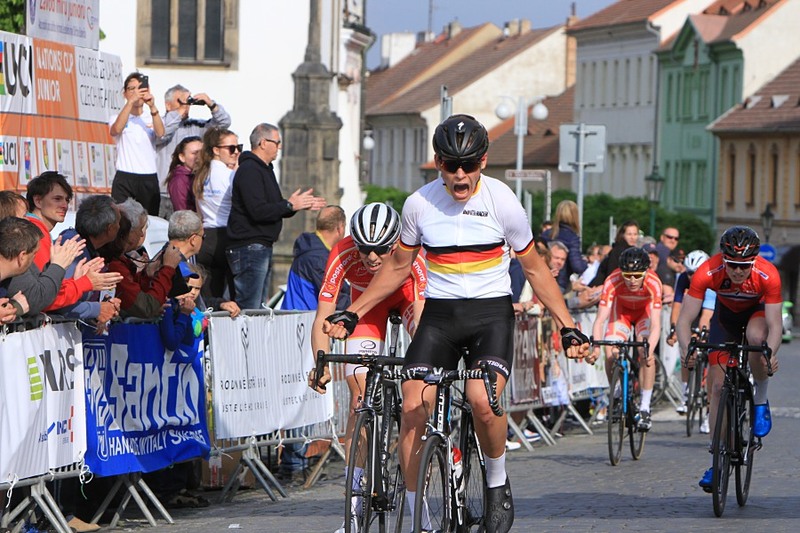 48th Course de la Paix Juniors will be held in Terezín from 9th to 12th May 2019. 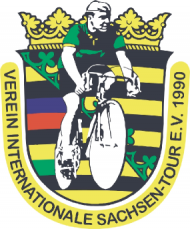 Terezín – The end of the race saw a truly phenomenal performance - the yellow jersey wearer Remco Evenepoel from Belgium managed to drop everyone in the last kilometers, came all alone to the finish and left no doubt who was the king of the race. He became the first Belgium rider to win the race ever, and while at it he clamed all the awarded jerseys as well. 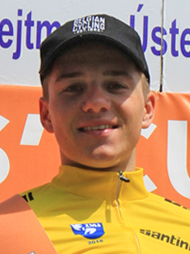 Teplice/Altenberg – similarly to last year, the Czech national team rider Karel Vacek wins the challenging mountain stage to the German town Altenberg. 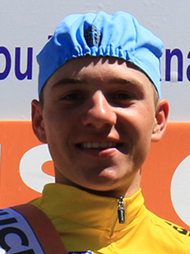 Nonetheless, Remco Evenepoel of Belgium defended the yellow jersey well and did not give a chance for Karel to get in the yellow. Nevertheless, the Czech rider still wishes to get into the lead, perhaps tomorrow. 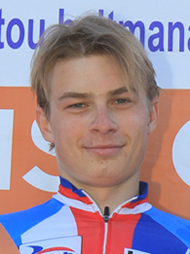 Třebenice – Remco Evenepoel from Belgium won in the ride against the chronometer. The Belgium current junior champion in this discipline took the yellow whit this performance, as he claimed already before the race that was his goal for the TT. 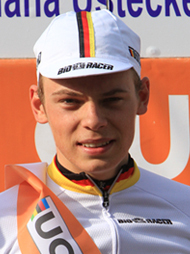 „Yesterday, when I finished in the lead group, I new I am capable of winning the TT and get into the yellow jersey. the plan worked out and now I am very happy as this is my first leaders jersey ever. I feel good, I think I could defend it in the mountains and wear it to the race end in Terezin. ", said the Belgium rider Remco Evenepoel, who flew through the 11 km TT around Třebenice in fourteen minutes, the second fastest rider was Skjelmose Jensen od Denmark, just two hundreds of a second behind. 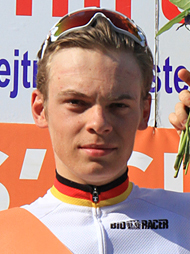 Litoměřice – Marius Mayrhofer won the first stage of the 47th Junior Peace Race. He won the sprint of an eight riders strong escape, which brought an early suprize twist in the race, as they succesfully atacked and stayed away. 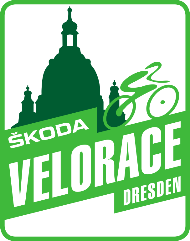 Terezín / Litoměřice - The best junior cyclists in the world are going to North Bohemia. This year for the 47th time. Indeed, On Thursday, the international mutistage race (3 - 6 May) - the Junior Peace Race will start. 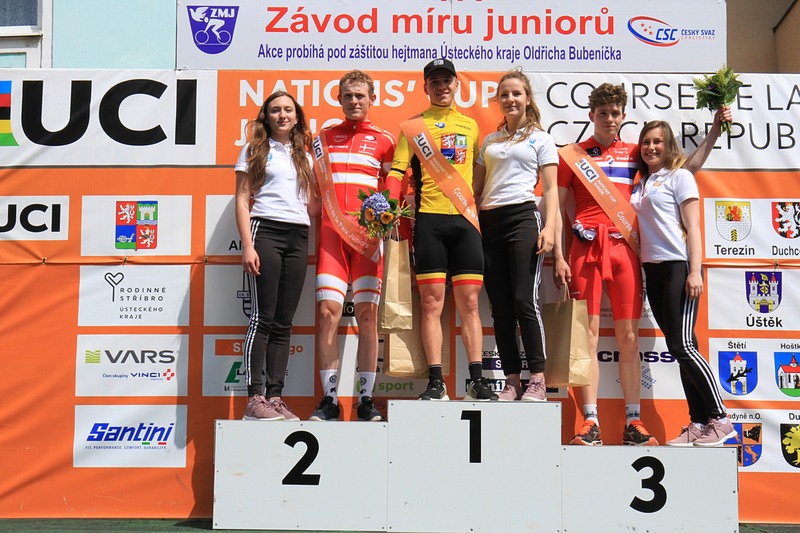 Traditionally, the first depart/finish city will be Litoměřice and during the challenging four days young cyclists will fight for one of the currently most prestigious yellow jerseys in the junior cycling world. Thera are nearly four hundred challenging kilometers awaiting the participants and a battle for valuable points for the World Cup. Perhaps, there will be a new phenomenon discovered this time such as Peter Sagan or Fabiana Cancellara, who also launched their star careers in this race. 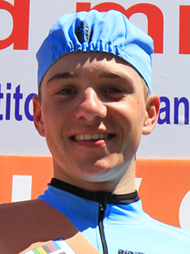 This year, a local rider - Jan Kašpar will also be at the start. Terezín - It will be great this year! Only a few days remain until the start of the 47th edition of the Junior Peace Race. The conservative, but world-renowned race makes a few big changes in stages this year. At the start, there will be very strong lineup from twenty-four teams from all over the world, and there will be Czech national team and some Terezín's offspring as well. 47th Course de la Paix Juniors will be held in Terezín from 3rd to 6th May 2018.